The cost of the drug can be anywhere from $5,800 to $7,000, depending on where it is given (hospital or clinic) and what insurance is covering the drug. For the study, Greenspan and her colleagues assigned 181 women with osteoporosis, aged 65 and older, to a single infusion of Reclast or a placebo. All of the women were given vitamin D and calcium supplements. Some of the seniors also suffered from metal impairment, immobility and other medical conditions, the researchers noted. After a year and again after two years, the researchers measured the women’s bone density at their hip and spine. They also tracked any falls or other adverse events. The women given the Reclast saw bone density at the hip increase an average of 2.8% after a year, compared with a slight reduction in bone density among women given the placebo. At two years, bone density increased 2.6% among women given the drug, but decreased 1.5% among those given the placebo. 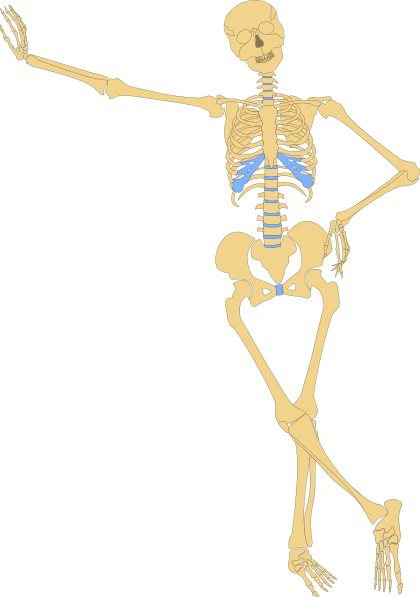 Bone density does not equal bone strength. Reclast is a biophosphonate. It increases the density of bone by preventing the osteoclasts from dismantling old bone. However, is also prevents the osteoblasts from building new bone. This process is called remodeling and is constantly at work in our bodies. The drug makes the density study better by maintaining old brittle bone, filled with calcium, but devoid of collagen. Therefore, it has little strength and the rate of fractures increases. The study suggests what has been apparent for years – researchers need to rethink the approach to fracture prevention. As a patient, so do you.